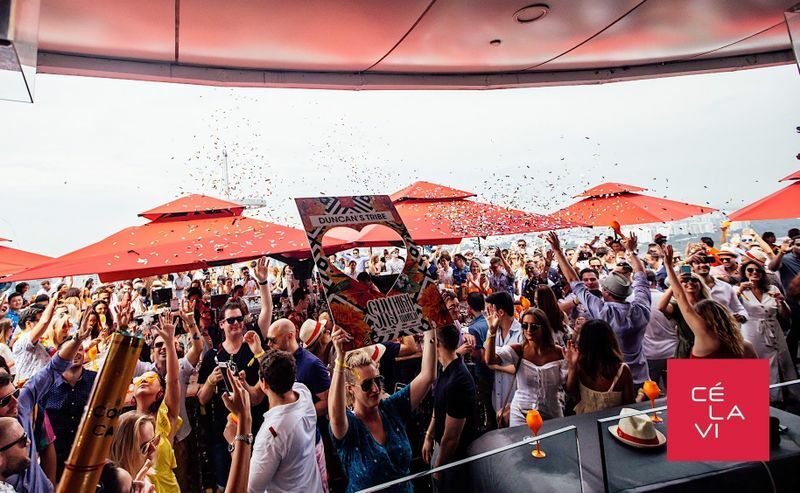 The extensive brunch spread includes specially curated Asian dishes with a modern flair, alongside exclusive cocktails and the acclaimed bottomless flow of Veuve Clicquot. Guests can also indulge in the tropical themed beats by Cé La Vi’s resident DJs, all set against the backdrop of Singapore’s iconic skyline. Start your social calendar off with a bang and make it a weekend to remember.